This Hydrating Milk is formulated using Kakadu plum, Quandong extracts, Jojoba, Avocado, and Macadamia Oils. Rich in Vitamins and naturally occurring bio active ingredients this antioxidant formula helps improve skins appearance, nourishing and enriching it, whilst helping protect from dehydration and environmental conditions. SKU: A20BMKL5. 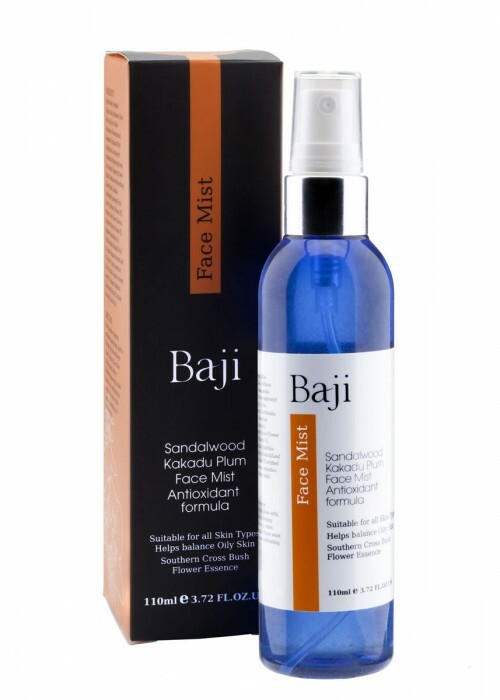 Categories: Baji Body Indulgence, View All, Baji Body, Hydrating Cream, Everyday Care, Baji Body Indulgence.